Come and discover this fantastic corner of L’Empordà, with its sandy beaches, rugged cliffs and breathtaking views! 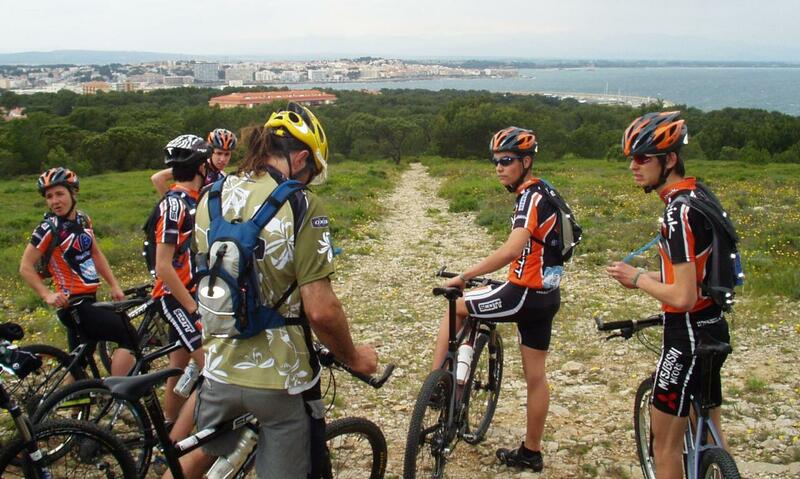 The field of play, "The Montgrí Mountain", and a vast area of pine forests, the rocky trail tracks and sand dunes, where the multitude of trails "single-track" and tracks intersect. Trails are a little or just not marked, are in a protected space, only the GR-92 is crossing, the famous route for excursions around the Costa Brava. To discover this privileged site, we propose the option "key on hand", in 2 or 3 days (or more!) 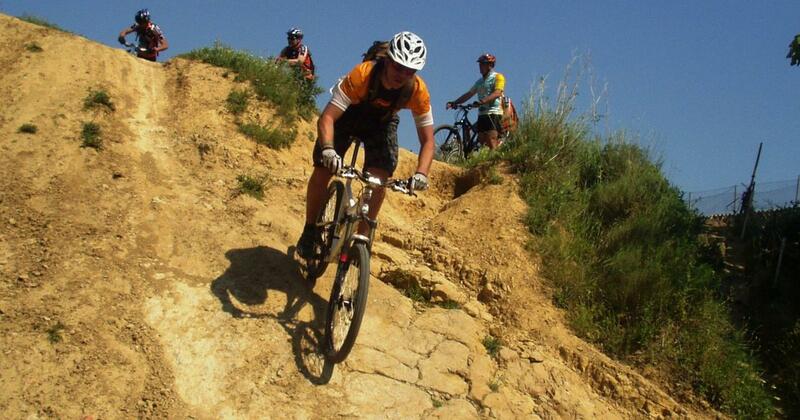 ... With accommodation, meals and marked excursions on MTB. 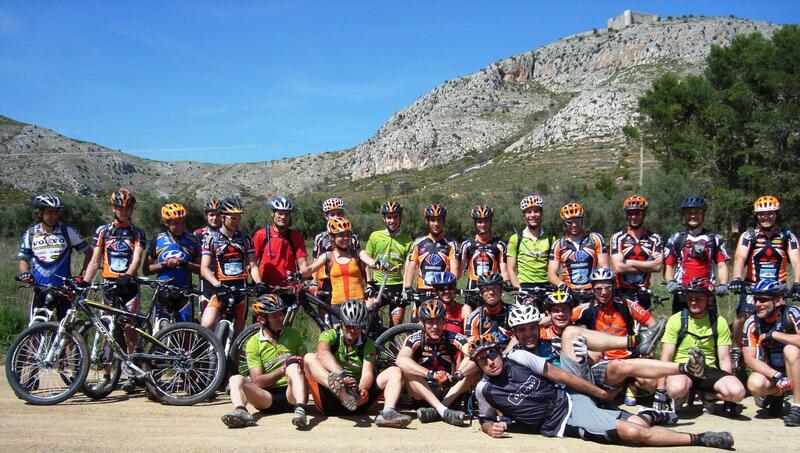 Sport stages for advanced athletes, club excursions, groups of friends, or just discover of the MTB and the region ... We adapt ! 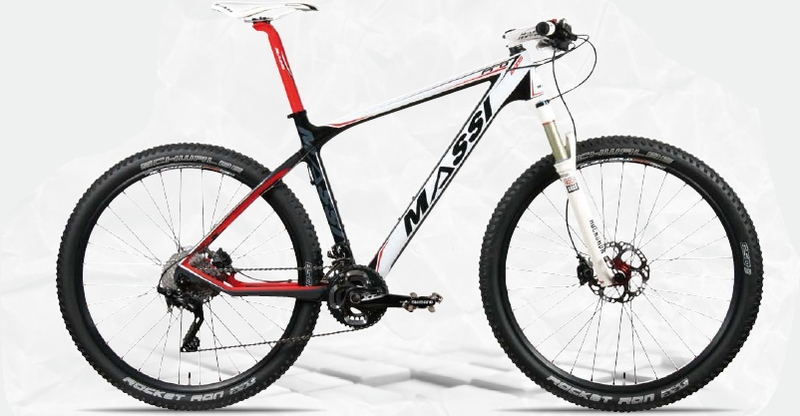 We also have a mountain bike park for rent! After a nice (but challenging) MTB excursion, why not appreciate great sangria accompanied by local tapas ... and why not a little party ! To relax and recuperate, accommodate you in a fully equipped new apartment, single room, sun terrace, green space ... and amateurs pool !